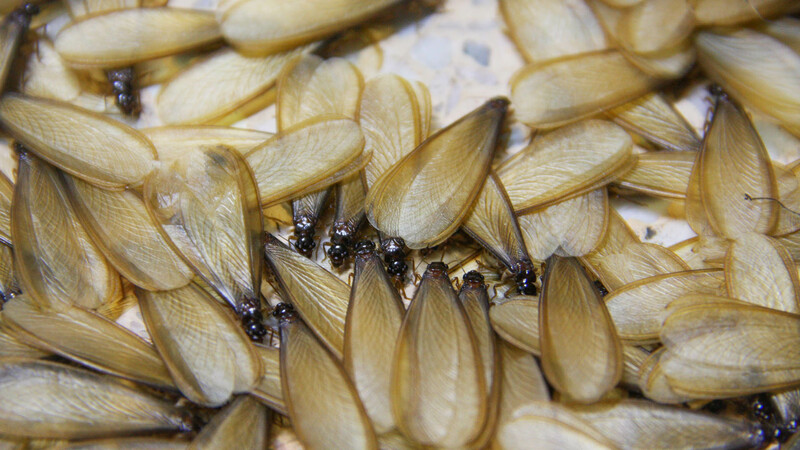 All Pest Services provides effective treatment for insect and vermin control in Grain Valley and surrounding areas. 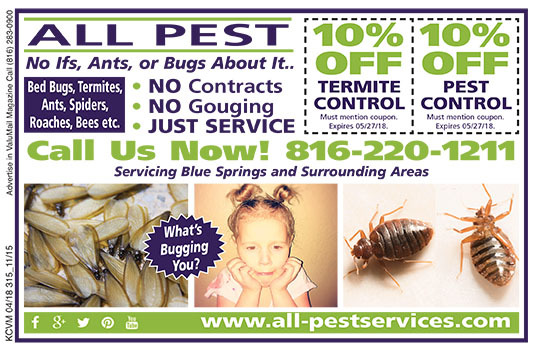 Locally owned and operated, All Pest Services uses advanced industry technology along with the most appropriate pest control treatments tailored to the specifics needs of each client. 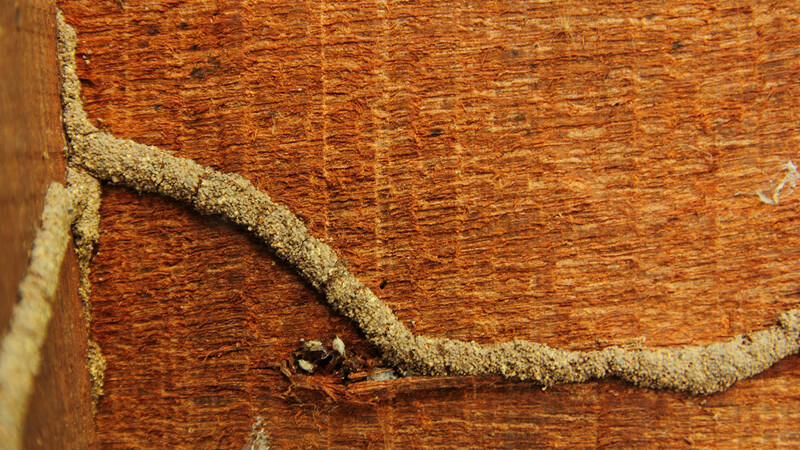 Dedicated to the protection and well-being of Grain Valley residents, All Pest Services can conquer the toughest and most persistent pest problems. 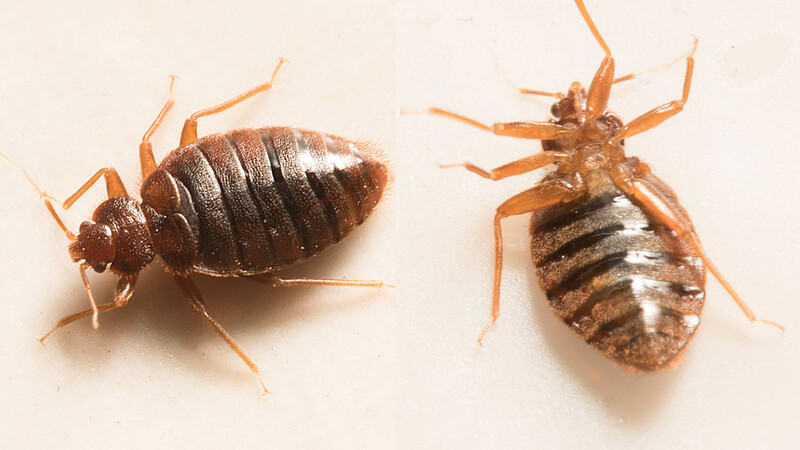 Our certified and experienced staff offers effective pest treatments that respect the customer’s needs as well the environment. After the initial inspection, All Pest Services recommends only the services necessary to remove pests and restore your peace of mind. Each program is provided with a written guarantee and carried out in adherence to the highest industry standards and strict Grain Valley regulations.